Question do you know when you should seal coat your driveway and what should be used on it? Probably not that’s why we are in the asphalt seal coating business. First off asphalt is an oil based product. So why would you want a cheap water-based material on your driveway or parking lot, when you can have it sealed with a rejuvenator or oil based sealer which are both a great product to use on your driveway or parking lot. 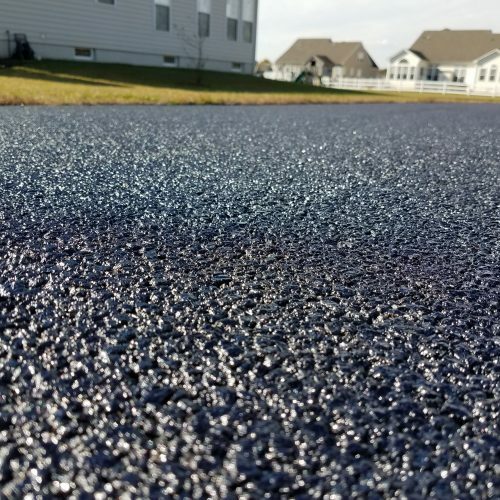 Oil based sealers always penetrate into asphalt, whereas water-based sealers lay on top of asphalt much like a paint versus oil-based being like using a stain on wood. 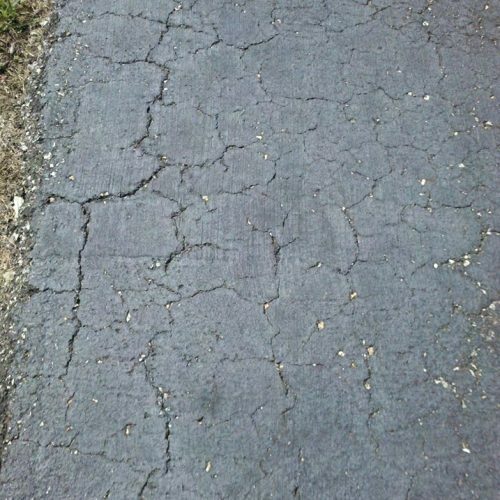 Asphalt is a lot like your skin it needs to be flexible with the temperatures. When it’s not it can cause shrinking and cracking when winter comes along, which allows water to get in. If this happens you will have a costly repair to deal with. Just call us and we will guide you in the right direction. We want customers for life! If you would like more information on any of our services please give us a call at (302) 628-3436 or send us an email.